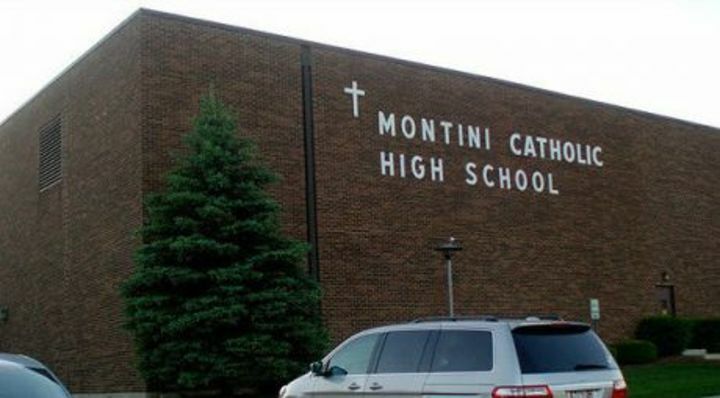 For students of Montini Catholic High School Top Driver’s drivers education courses taught right at Montini Catholic High School are the best and most convenient option. The driving instructors are highly trained and go through a thorough background check before teaching any classes and oftentimes are the very same teachers who teach at the school. Learning to drive in a familiar environment helps students feel more at ease and retain information. 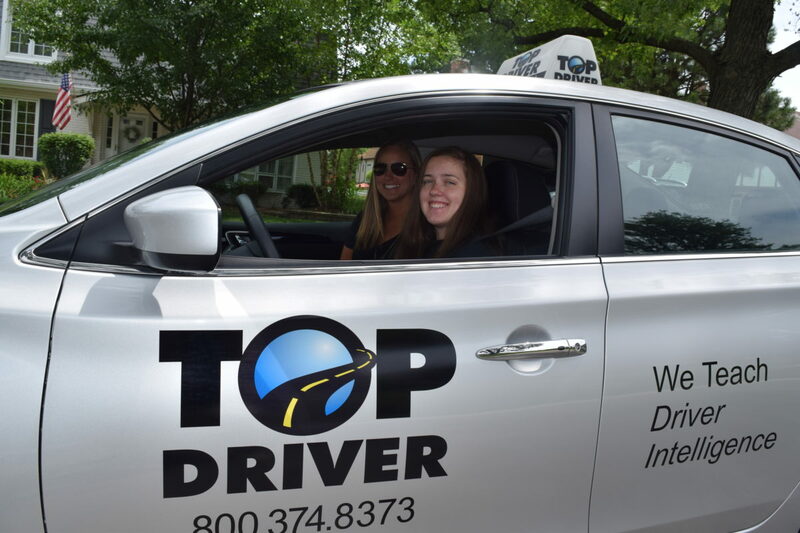 With over fifteen years of experience Top Driver specializes in a highly innovative curriculum which makes use of classroom discussions and interactive learning to teach teen drivers to be safe and intelligent drivers. Only students currently attending Montini Catholic High School may participate in the drivers education courses taught there.